(Mar. 22, 2019) - A birthday and the accompanying party are a big deal for kids. That’s no surprise—after all, what’s not to love about cake and presents? 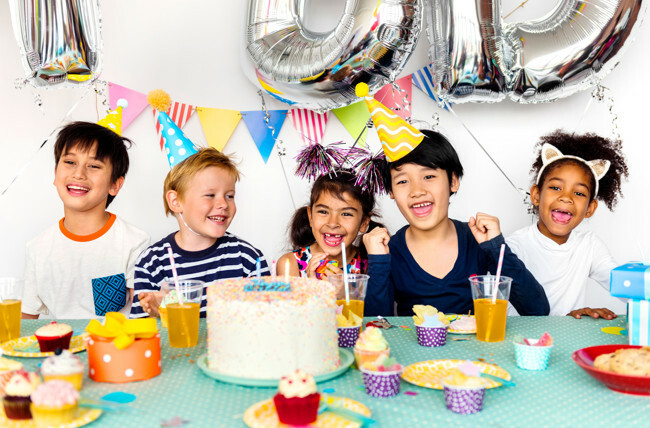 Thanks to the Internet (and especially Instagram and Pinterest), you can find plenty of inspiration when it’s time to plan out your child’s annual celebration. While these platforms are a great source of inspo, some of the décor, activity, and food options offered can break the bank, especially in New York–and no one wants a birthday to turn into a hassle. 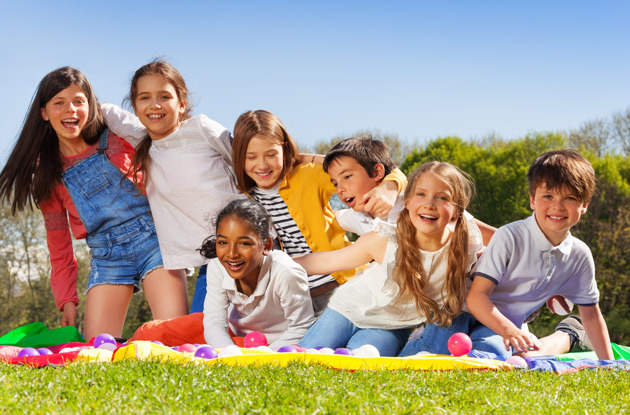 But by taking advantage of your location, choosing a great theme, choosing an economical activity and more, you can throw your child an enviably fun bash without overspending. (Mar. 01, 2019) - One of the big advantages of raising a family in the New York metro area is the sheer volume of things to do and places to go. That’s true for camp, too: There are hundreds of nearby day and sleepaway camps available for your child to attend. 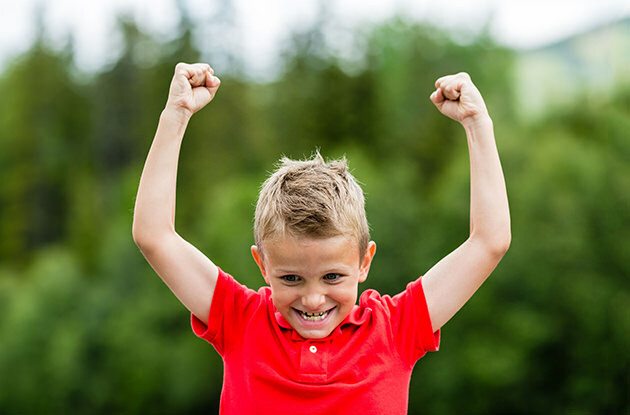 It’s a perk—but can also make determining the just-right spot for your child to spend the summer a bit overwhelming. How can you narrow your list, and choose the perfect summer camp? Internet reviews and browsing camp websites can help, but so too can talking to your child, considering the logistics involved, and touring the actual destinations. Here’s how to get started. 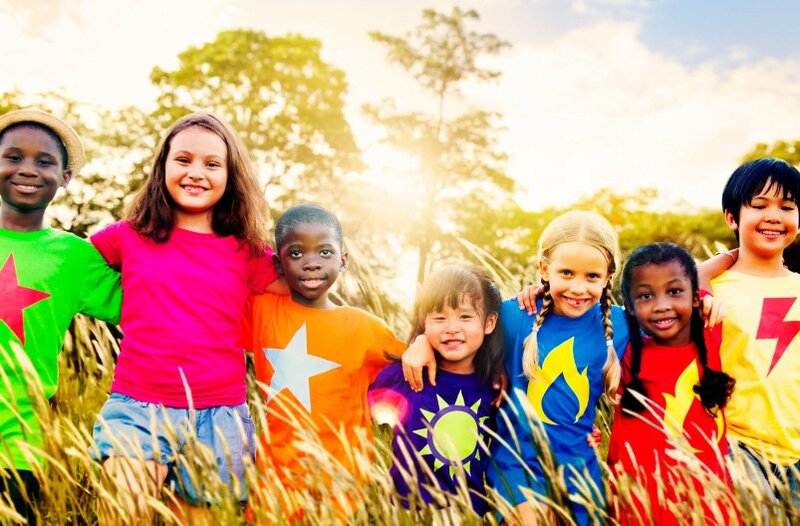 (Jan. 31, 2019) - If you're considering sending your child to camp this summer, there are things camp directors wish you, as parents, knew about summer camp. 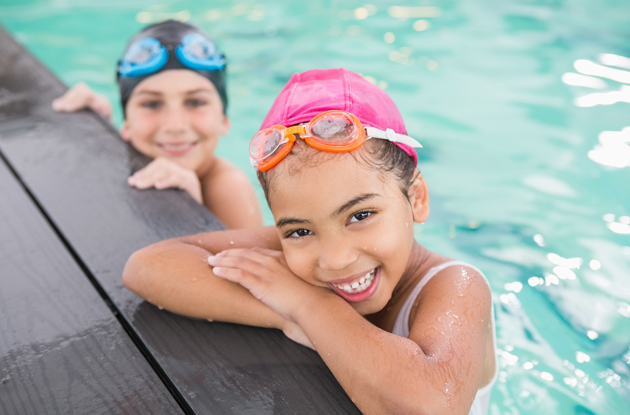 New York metro area summer camp directors and owners tell all and share what you need to know about summer camp, from choosing the right camp for your child to how involved you should be while your child is at camp in the summer. (Dec. 26, 2018) - For many years, STEM education was the hot topic, but these days it's STEAM (science, technology, engineering, art, and math) education. So why was art added to STEM education in schools, at-home DIY kids, and crafting books? Read on to learn why, for six reasons art benefits STEM education, and how parents can encourage STEAM learning at home. (Apr. 02, 2018) - Maintaining a strong, healthy, happy marriage when raising kids can be a challenge. 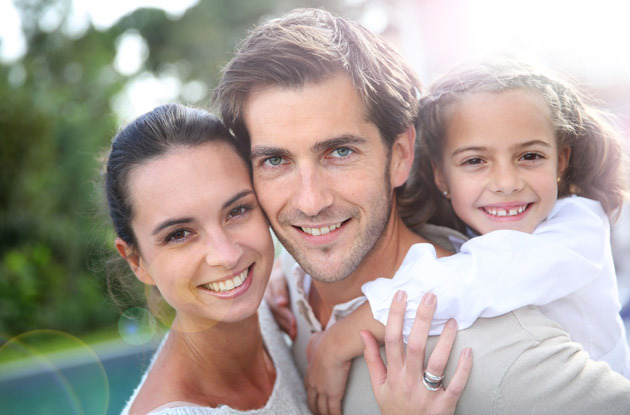 But maintaining that happy marriage while raising a child with autism spectrum disorder can be even more challenging. Experts share five tips for maintaining that strong partnership while being parents of a child with special needs. (Dec. 28, 2016) - Teaching kids to handle setbacks with grit and perseverance is more valuable than trying to help them avoid ever failing at anything. 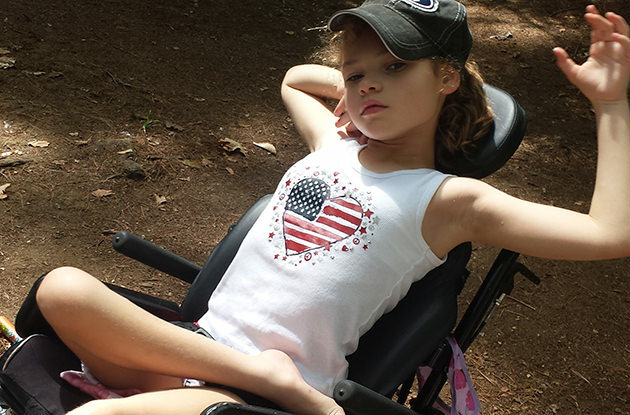 (Aug. 29, 2016) - What it's like to provide your child with medical marijuana in New York. (Feb. 23, 2016) - Friendships that form in just a few weeks at summer camp, can last a lifetime. 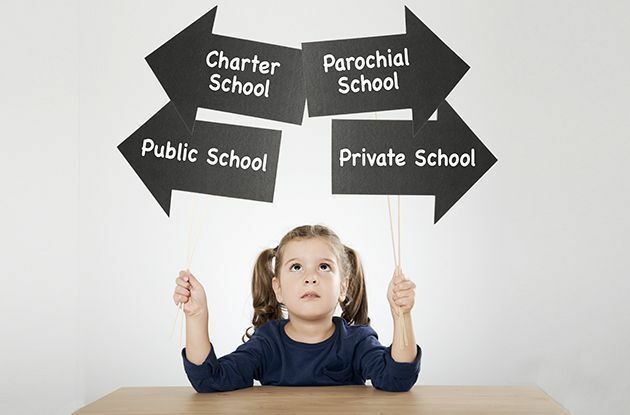 (Dec. 18, 2015) - Five area families discuss why they chose the type of school to which they send their children—parochial, charter, public, or private—and the benefits they found in each school setting. Introducing Your Child to Museums: How to Make the Visit a Success! 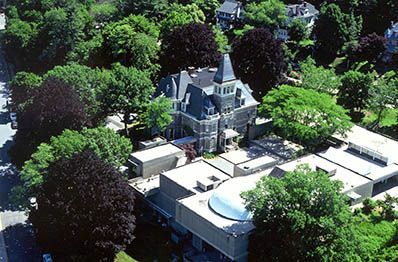 (Nov. 20, 2015) - How to make your museum visit a success for the whole family. 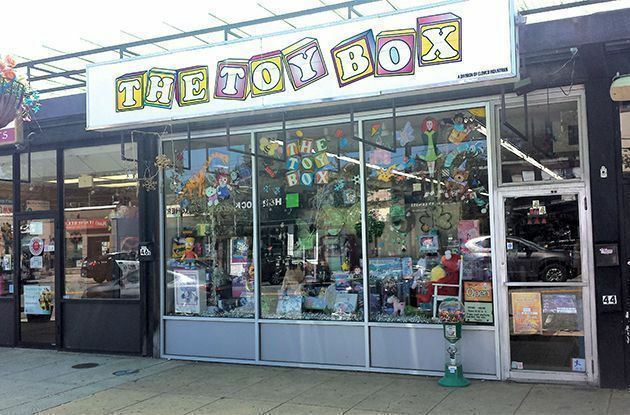 (Sep. 29, 2015) - In the age of big box stores that have everything you need in one place, mom-and-pop toy stores are thriving. Find out why, and the benefits of buying from your neighborhood toy store.